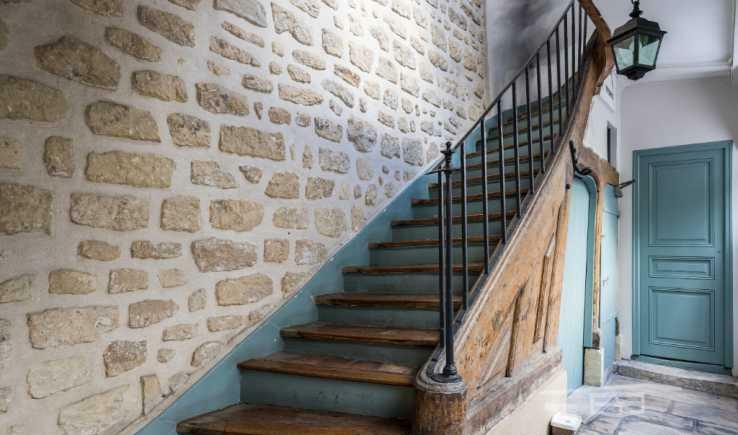 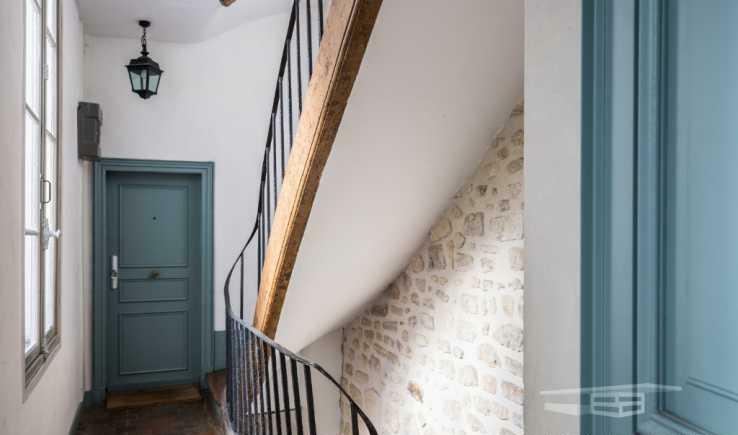 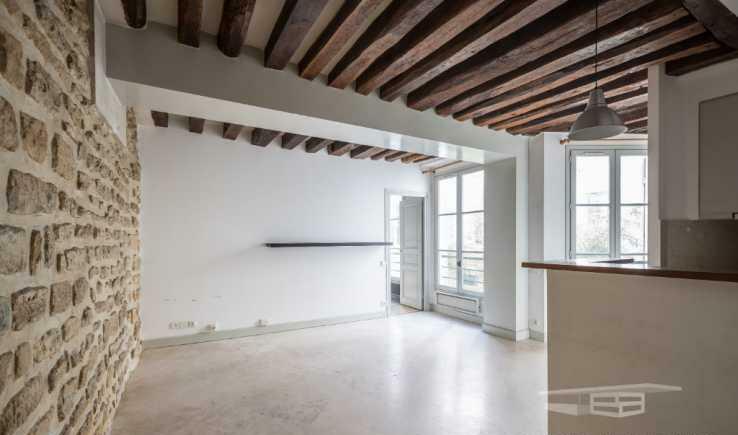 Rue Charlot, apartment with an area of 37m2 on the first floor on a courtyard with a beautiful renovated 18th century building. 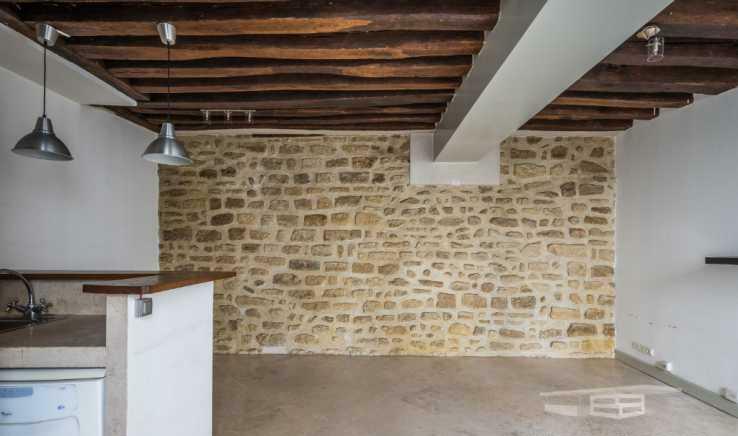 The entrance offers a living space, with beautiful beams and a stone wall, and an open kitchen. 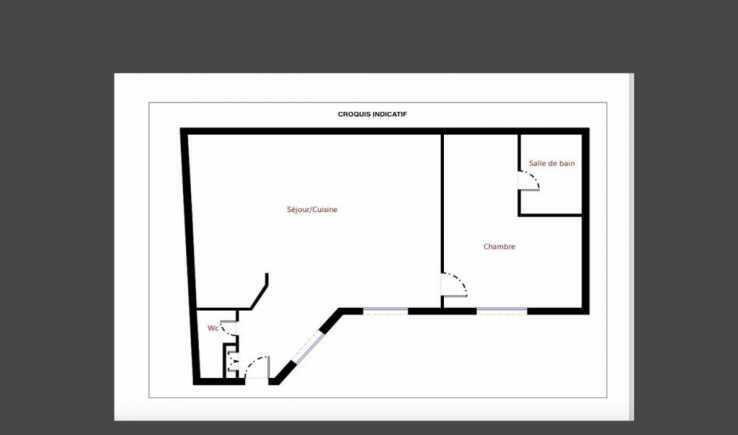 Then a bedroom with storage, an adjoining bathroom, and an independent toilet. 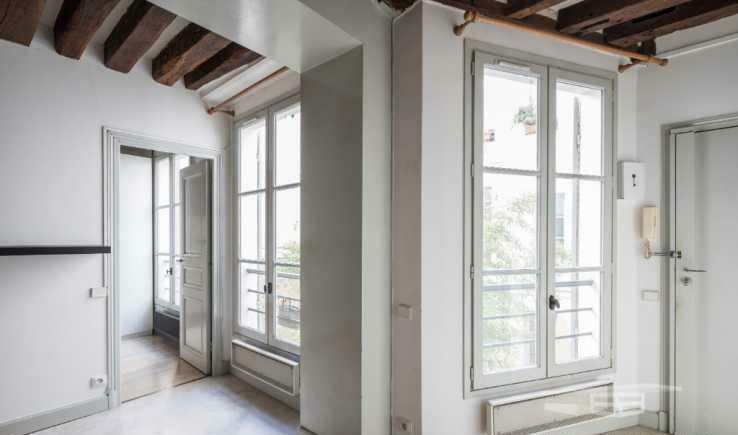 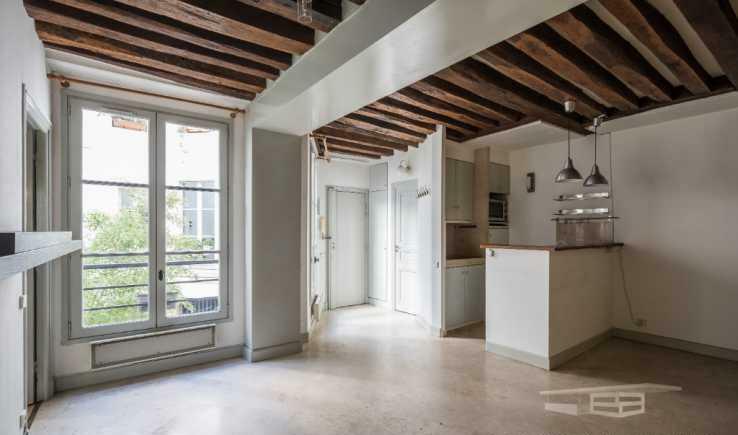 A lot of character for this quiet typical Marais flat in a pretty small condominium. 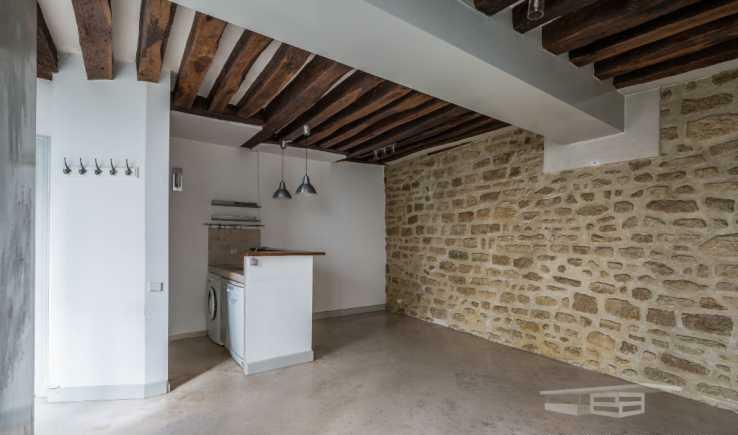 The property has a cellar. 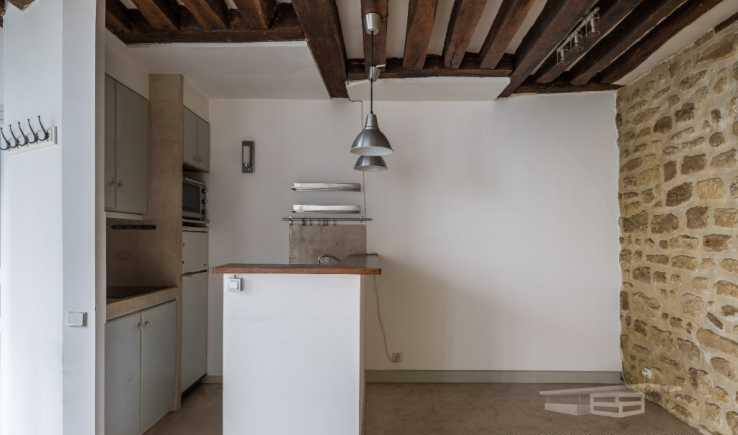 Metro: Filles du Calvaire. 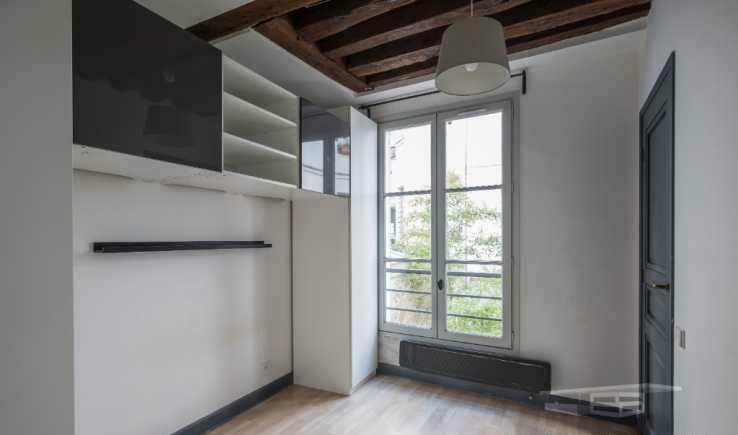 Well subject to the status of the condominium.